Filing for divorce modifications is a formal process, and one that we handle on a regular basis. We can represent you and file for a modification even if we were not your original divorce attorney. Call us for a LAWYER CONSULTATION to discuss your interest and reasons for filing to alter the terms of your divorce settlement. We will give you our professional opinion and guide you to the best course of action. 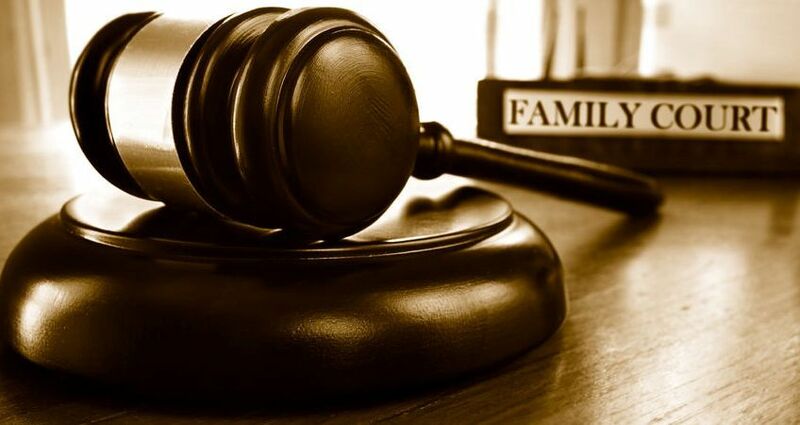 If you need information or assistance with a divorce decree modification we invite you to schedule a consultation with family law attorney Ashley Carlile.